Whatever your plans over the University’s Christmas Recess we have created a series of blogs to help give you some fun ideas on what to do and offer practical advice on your wellbeing during the holidays. 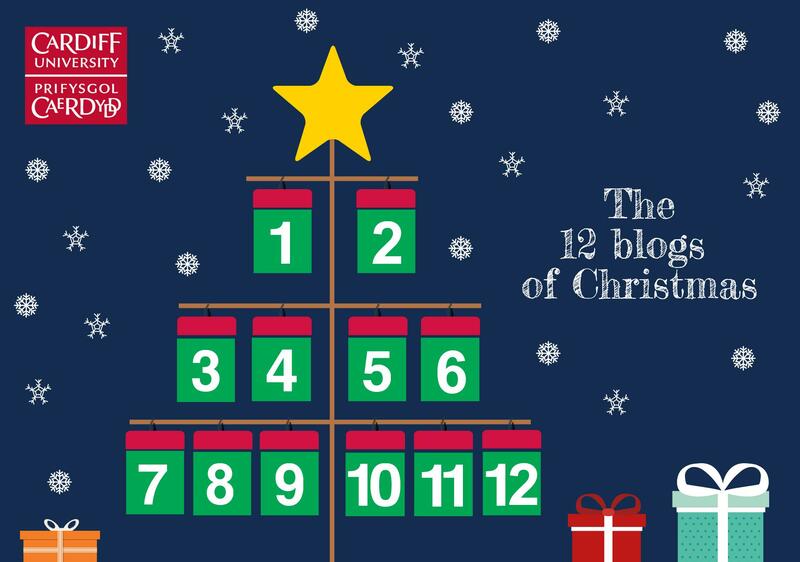 Follow our 12 blogs of Christmas! From December 1st through to the 12th we’ll be publishing daily posts from our Student Interns and staff, who share their advice and experiences to help you make the holidays more enjoyable. 9th Staying in Cardiff for the holidays and feeling homesick? 11th Estranged from your family this Christmas? Student Support Centres are located at 50 Park Place, Cathays Campus and Cardigan House, Heath Park Campus. These offices will remain open in December from 9.00am – 4.30pm weekdays, they will close for the holidays at 2.30pm on Friday 23rd December. 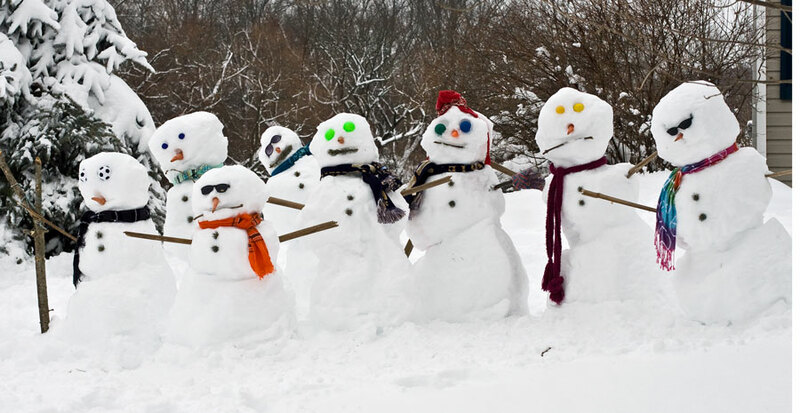 Student Support Centres will reopen at 9.00am on Tuesday 3rd January. Please take the opportunity to access support through our centres or online throughout December and beyond. The Student Support Centre has a range of services dedicated to helping students make the most of their time at University, including: Advice & Money, Careers & Employability, Counselling, Health & Wellbeing, Disability & Dyslexia and International Student Support. For further details of services, support and self-help resources 24/7 please search the University Intranet. The situation is critical or urgent and requires immediate response.